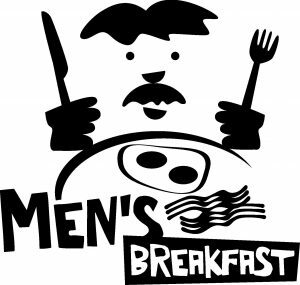 The Men of Rockville United Methodist Church are invited to breakfast at Mitchell’s Restaurant on Sunday November 11, 2018 at 7:30 am. Please let Don Ross know if you can make it, so he can make the reservation. 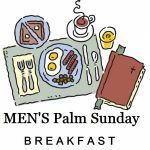 The men of Rockville United Methodist Church and the surrounding towns are invited to attend Communion Service followed by Breakfast on Sunday, March 25, 2018. The communion service will begin at 7:00 am in the sanctuary of the church and will be immediately followed by breakfast served in Fellowship Hall. 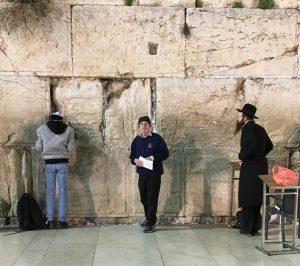 Our speaker this year will be Pastor Paul R. O’Neil of RUMC discussing his recent visit to Israel. There is no charge for the breakfast, but we will need to know how many men are coming from your church by Tuesday, March 20, 2018. Please call the church office (860) 875-6562) with this information.